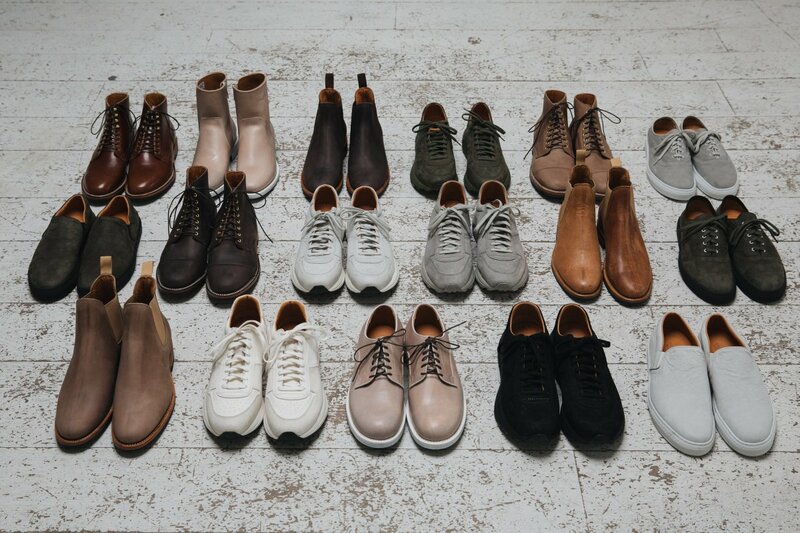 The Canadian shoemaker shows off its spring collection. 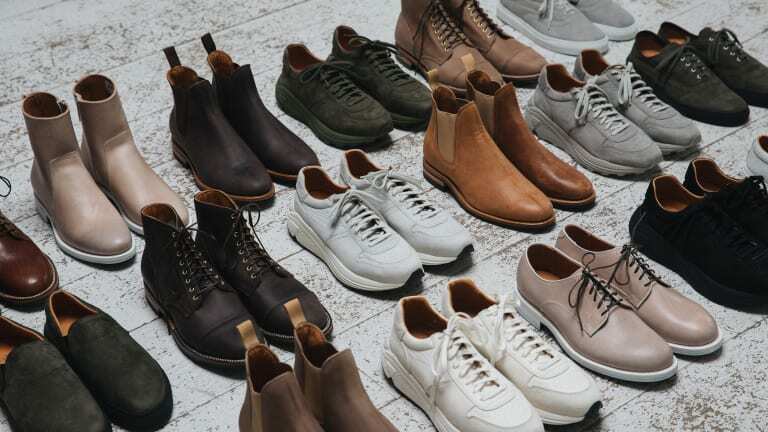 Viberg has blown the doors wide open for spring with its second drop of handcrafted footwear for 2019. Comprised of seasonal styles and lightweight materials, one of the material highlights of the collection is a Dyneema bonded leather called Hyperlapse, which will be available on their sneaker, slip on, and deck shoe. 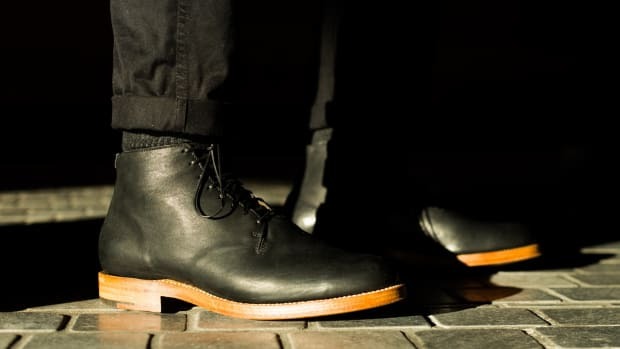 There will also be a selection of welted and stitchdown styles crafted from vegetable tanned leather that are sourced from small batch manufacturers in Italy and Japan. 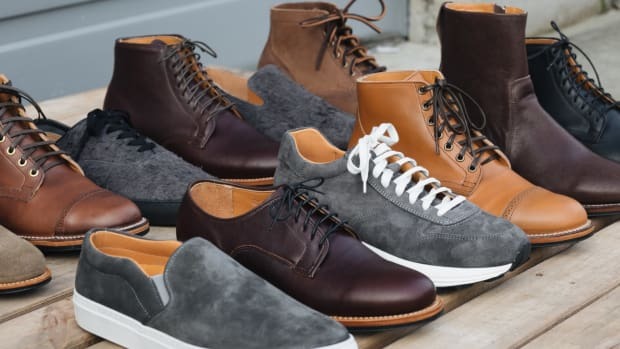 The Canadian shoemaker changes up its release schedule. 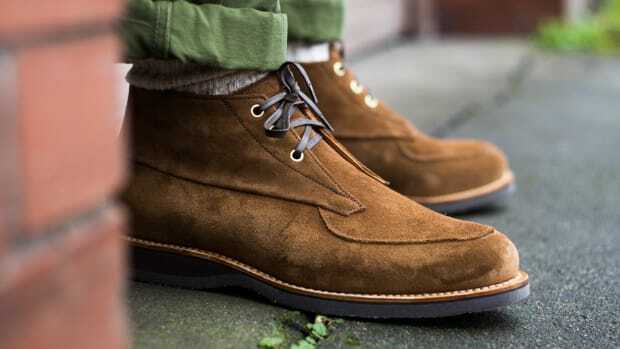 The boot arrives after seven years of development.